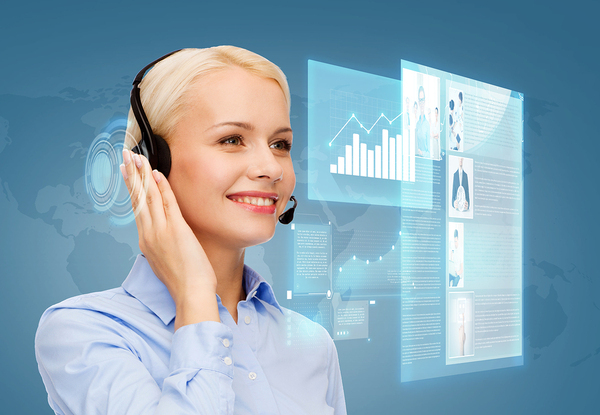 What is a Virtual Receptionist and How Can This Service Help Your Business? Most companies need someone to answer their telephone. Technology can be essential for some business functions, but there is value in having a live person available to speak with current and potential clients. One way to provide this service is a virtual receptionist. A virtual receptionist is a live call operator that works for a professional answering service. They will answer your company's phones either around the clock or as relief for your own receptionist when they are unavailable. Here are several ways that this service can benefit your business. Your business can probably save a lot of time and expense by automating such things as payroll and promotions. Taking the personal touch away from your contact system, however, may not be the best choice. According to a Harris Interactive poll, 75% of customers believe that it takes too long to get to a live agent in a call system. Most customers prefer to speak to a live operator immediately who can help them resolve their issue. A virtual receptionist can be available to provide this professional answering service 24 hours a day 7 days a week. As a general rule, most people aren't calling into your business just to check in or say "hi." They have something that they'd like done or a question that they need to be answered. 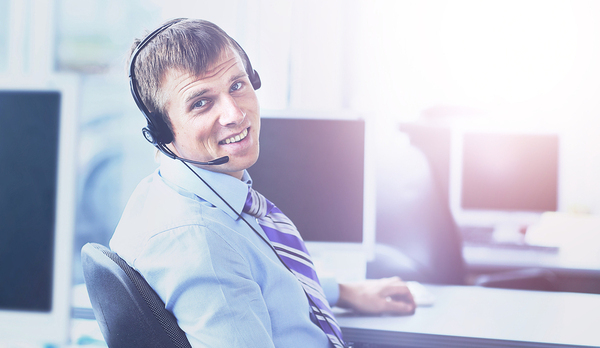 A virtual receptionist handles these matters on your behalf. They can schedule and re-schedule appointments, answer questions about your business, and provide emergency dispatch services according to your specifications. Operators who are hired to work for a professional answering service are highly-trained communicators. They not only know how to listen to callers, but they also understand empathy and compassion. Some people that call your business may be frustrated or have complaints. Handling these calls in-house can be stressful and time-consuming for you and your staff. A virtual receptionist can listen to your callers' concerns, let them know that they are heard, and assure them that they will get the assistance they need. Aside from what a virtual receptionist can do for your clients, one of the top reasons for using this service is what it can also do for you and your employees. Now that your phones are no longer ringing off the hook, you will have more time to dedicate to running your business. Employees will have more work-life balance, and your company will be able to work smarter, not harder, to achieve its goals. Whether you need someone to fill in the blanks or are looking for a full-time solution, a virtual receptionist can help your business better service its clients. Contact Answering365 now to learn more about our professional answering service and sign up for our free trial to get started.